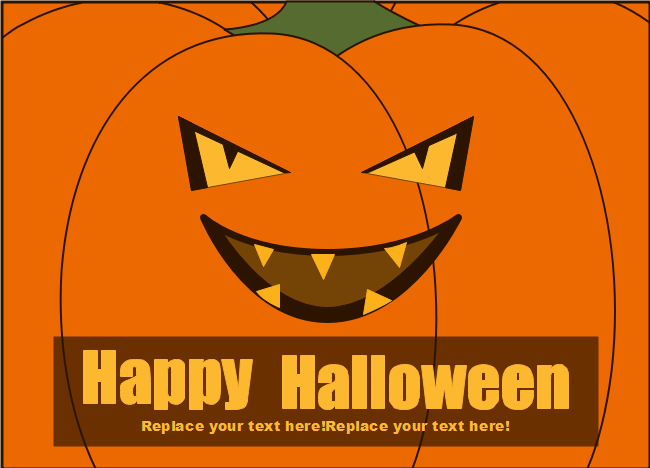 Description: Impress your fellows with a flash new style pumpkin Halloween card template like this one here. Easily modify any of the preset elements, such as symbols and texts fonts, to fit your needs. Begin your Halloween journey right now.